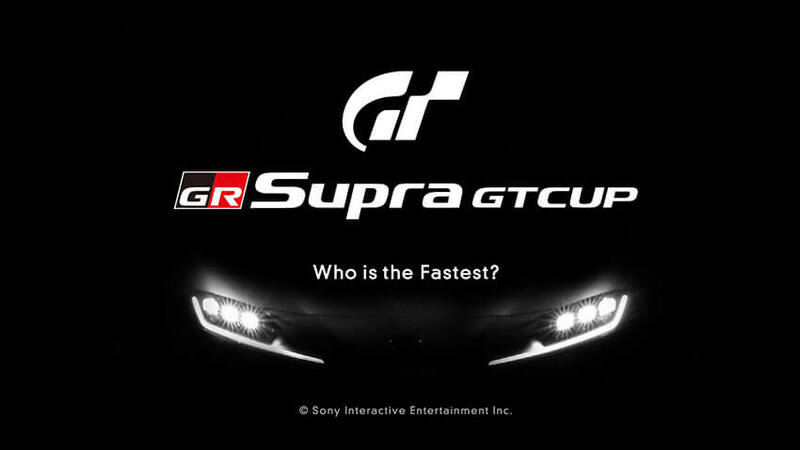 Polyphony Digital and Toyota Gazoo Racing have released the schedule for the first Toyota GR Supra GT Cup. 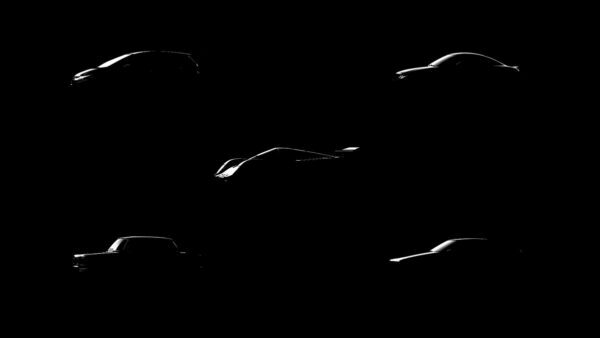 The championship will be the first global one-make esports series, and will use the new Toyota GR Supra. 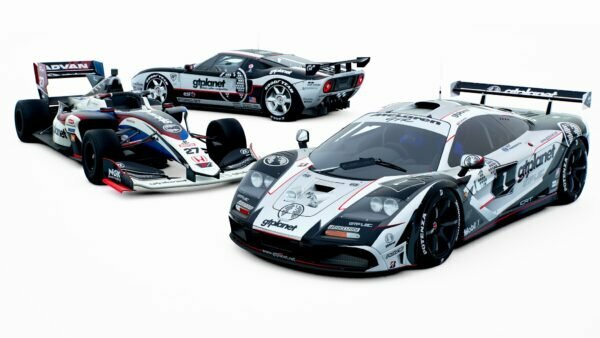 It will consist of 13 online qualifying rounds from April through August, with a grand final for top-ranked players at the Tokyo Motor Show in October. 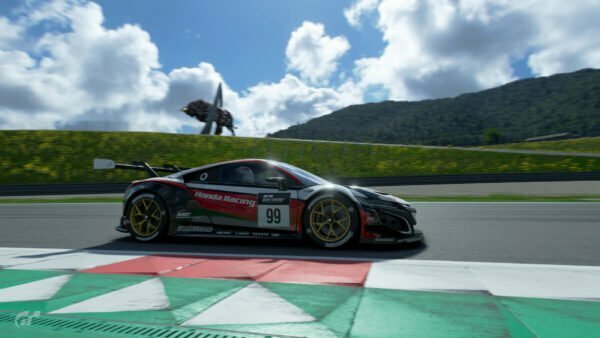 This takes place alongside the GT Sport World Tour event. 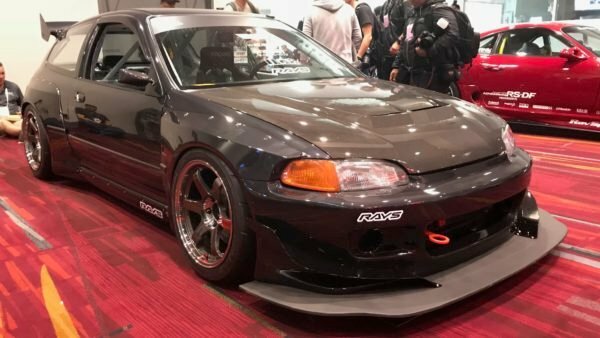 In addition to racing the GR Supra, Toyota has asked for player feedback on the car. The Supra’s chief engineer, Tetsuya Tada, says that this will help guide the car’s development. 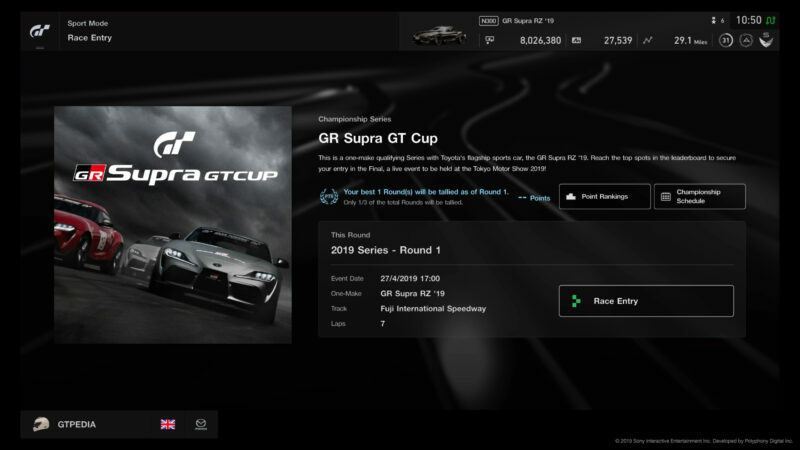 There’s a special section for the GR Supra GT Cup within GT Sport‘s Sport Mode. 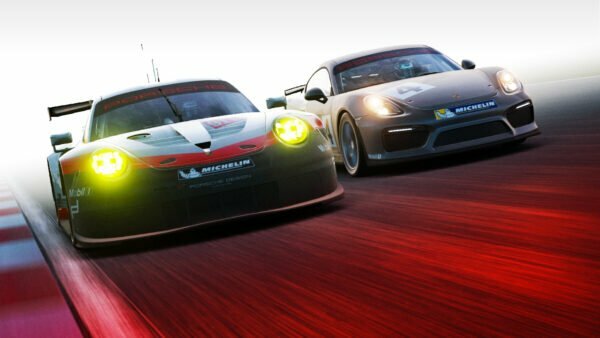 Polyphony Digital will reveal the exact race format for each round — including number of laps, tire grades, and fuel use — in due course. 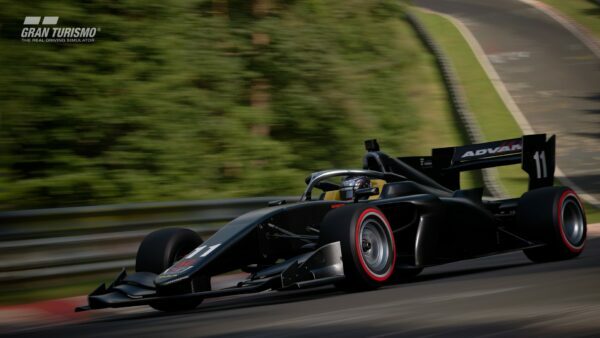 We do know that the first event, at Fuji, will be a seven-lap race on Sports Hard tires, and feature 10x fuel use and 23x tire wear multipliers. As with the FIA Online Championship, the racing is split into five regions. It starts in Oceania at 0600 UTC, followed by Asia at 1000 UTC. Races in Europe get underway at 1600 UTC, with North America next at 2000 UTC. Central and South America round out the day at 2100 UTC. Unlike the FIA events though, you only get one chance at each round. 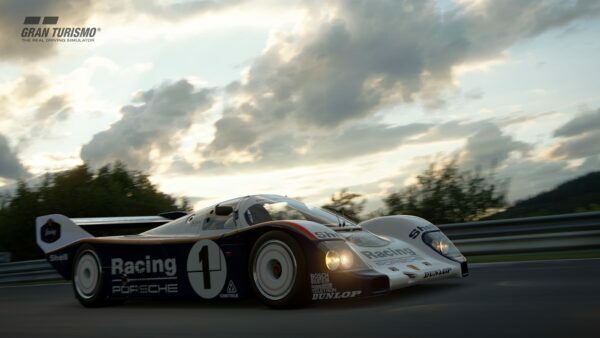 This itinerary holds for all rounds except 4, 5 and 13 — at Circuit de la Sarthe and both Nurburgring rounds — which will start 30 minutes earlier. In all cases, entry opens 15 minutes before the scheduled time.